Spring arrived in my kitchen a few days ago - at 1.15 PM, apparently! I'm really glad spring is finally here, this winter has been pretty awful! Rain and sleet and icy winds... I'm SO ready for summer! My friend Sara and I are throwing a big Easter picnic on Monday to celebrate the season. Can't wait! I think I might make some Easter-themed cupcakes. What do you think? 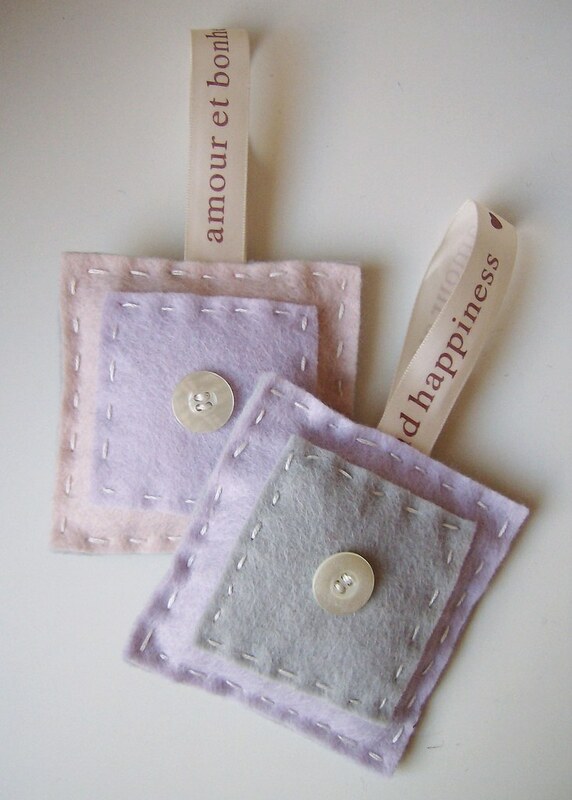 My sister had a birthday a couple of weeks back, and I decided to make her some little lavender sachets. I love lavender! 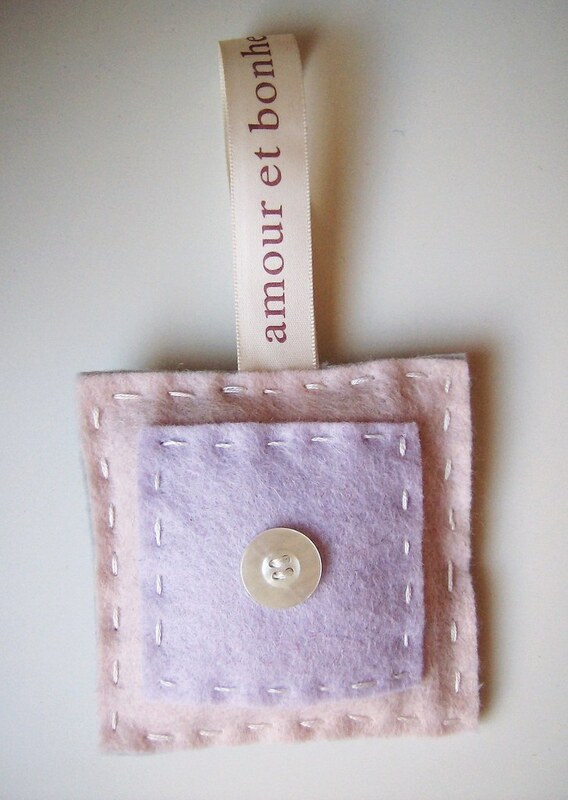 It reminds me of childhood, because both my mom and my grandmother used to keep lavender sachets in the closets and cupboards. Recognize the lovely ribbon? It's the one I received in Jenny's giveaway in February! I thought it would look nice next to the soft colors and vintage buttons. 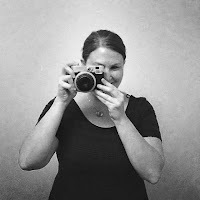 Oh, and before I forget: There's a lovely giveaway going on over at Diary of a Quilter. Pop in for your chance to win some lovely fabric squares! Oh, how pretty. I love the soft colors and the fantastic ribbon. Very sweet. I love lavender as well. Thanks for the inspiration. Så fint du pyntat påskriset. Enkelt och unikt. Och visst håller jag med dig, lavendel är bara så underbart. Har en påse hemma som väntar på dig och inspiration. Fina små paket du gjort! 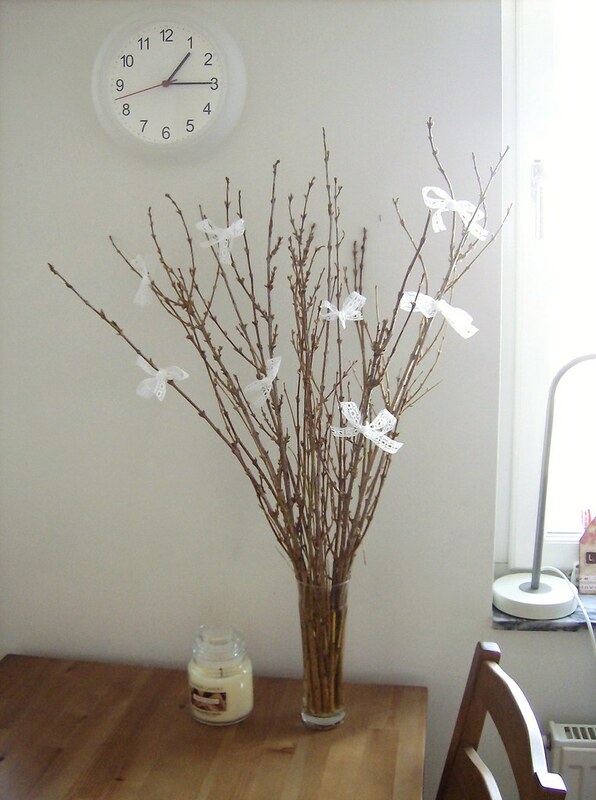 Thse are lovely, I think I might try that idea! I have some rose petals, I wonder if that would work? I have also tagged you with a Karma Award (one of those pass-on things) on my blog as I enjoy visiting your site!